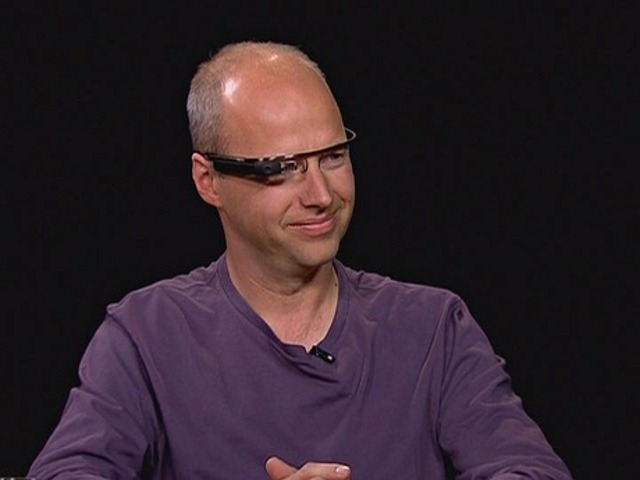 Scrolling through the new Tumblr, White Men Wearing Google Glass, I laughed a little bit. These men were trying very hard and mostly failing at finding that fine balance between geeky and cool. I stopped laughing soon though, when I realized what these pictures actually meant. The people who work in Silicon Valley are likely to be a few things, white and male. Not only that but the people that write about Silicon Valley are also likely to be white and male. 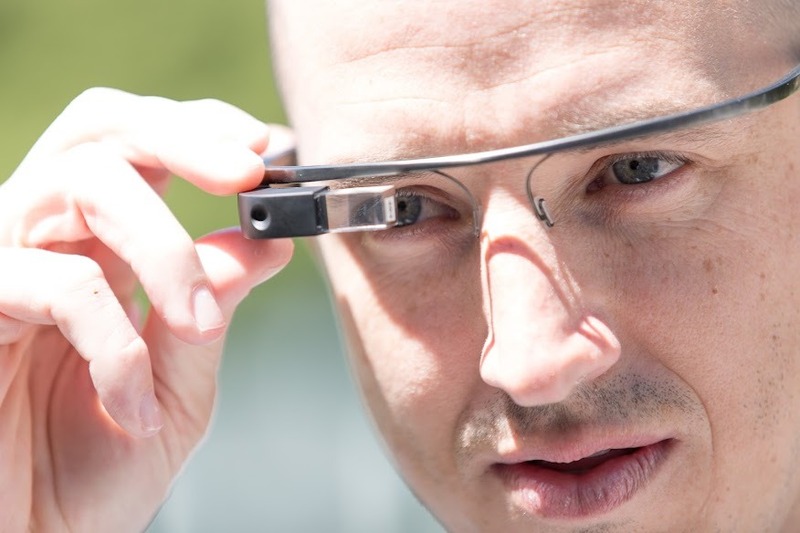 Each of the pictures is linked to an article by someone who is either reviewing Google Glass or who is closely associated with Project Glass. 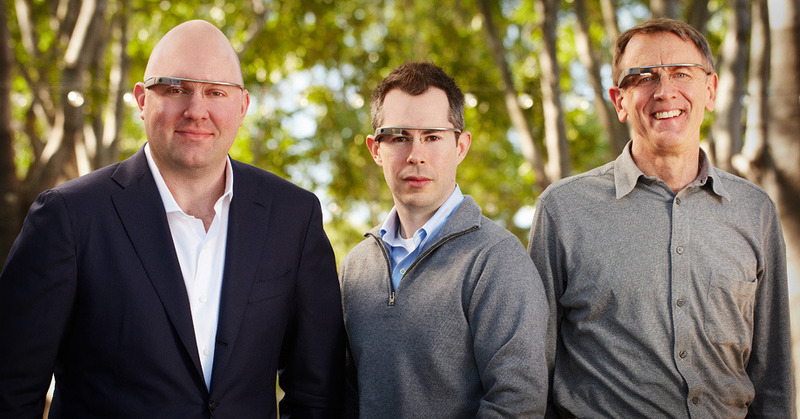 All of these people are white males and that sends a very different message from the one that Google Glass is presenting in its ads. Does this matter? Yes! The tech world continues to be a difficult place for women and minorities to find acceptance in. It also shows you that those with access are predominately white males. 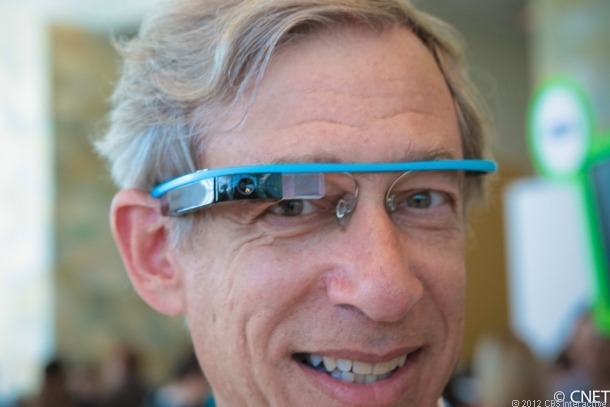 What you won&apos;t see in Silicon Valley are a lot of females, African Americans, or Latinos. In fact, their numbers dwindled from 2000-2008. Minorities and women are just not being hired by the high tech sector in the numbers they should be. That is despite some efforts to bring more women and minorities into the fold. It&apos;s a vicious cycle, white men influence what projects get funded by Silicon Valley companies and so they obviously end up primarily supporting and discussing mostly white male ventures. In the case of Kathryn Finney, when she approached some companies about her startup to promote African American haircare products, she was met with both a lack of interest and understanding of the community she sought to serve. The problem, however, isn&apos;t tied to one geographical location. There’s also a disconnect between the tech jobs that exist and the skills that the American worker has. There are millions of jobs that go unfilled because workers just simply lack the skills in which to fill them. The Science, Technology, Engineering, and Mathematics Education Coalition (STEM) seeks to ensure that more individuals from all backgrounds are getting the education they need to make them competitive in a high tech job market. Our ability to fill the high tech talent gap that exists will be the difference between keeping millions of technology jobs here or shipping them overseas. This Tumblr shows us that the stakeholders in new tech continue to be supported and funded by a mostly white male community. Don&apos;t worry though, women and minorities will continue to break down the barriers in the tech community until they just no longer exist. 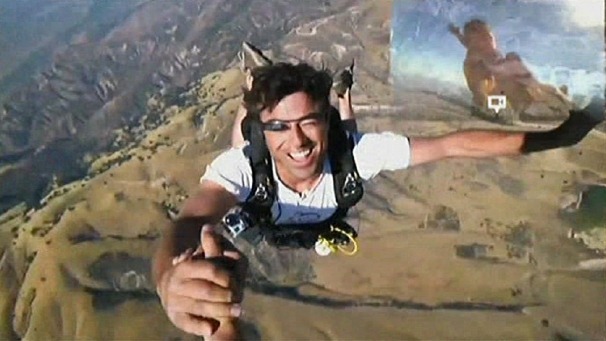 One pair of Explorer Edition Google Glass: $1,500.